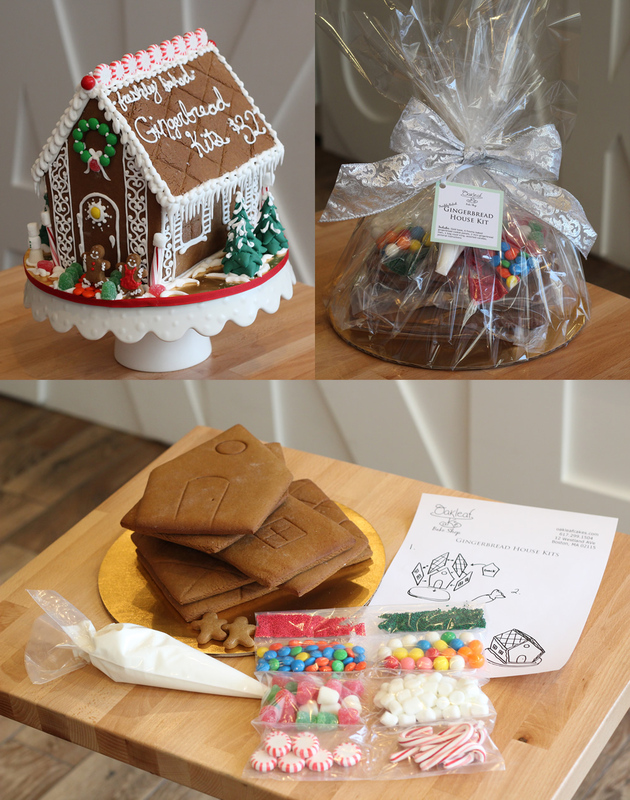 Gingerbread House Kits are back! These kits are fresh-baked by our bakers and are all-inclusive. All that’s missing is your creativity and appetite.